The Samsung Galaxy S7 Active is a rugged flagship smartphone that takes on everything life throws at it. 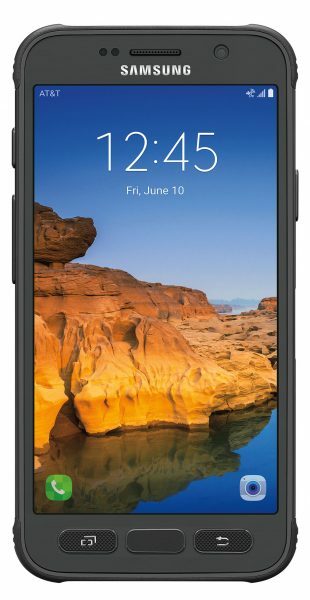 The Galaxy S7 Active does everything the flagship Samsung Galaxy S7 does and even lasts much longer on a single charge, courtesy, its massive 4000mAh battery. The 4000mAh battery is the largest Samsung has ever used in a smartphone. So, if you need a tough smartphone with an amazing battery life, the Samsung Galaxy S7 Active is your best choice. Listed below are the top 12 must have Samsung Galaxy S7 Active accessories. 1. 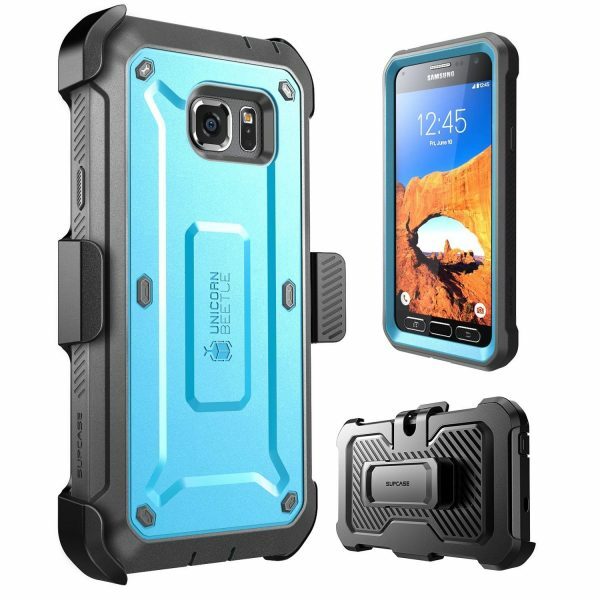 Supcase Unicorn Beetle Pro Series Samsung Galaxy S7 Active Case: A rugged smartphone deserves a rugged case. The Supcase Unicorn Beetle Pro Series Samsung Galaxy S7 Active Case protects your device from drops, bumps, shocks and the built-in screen protector guards against scratches. 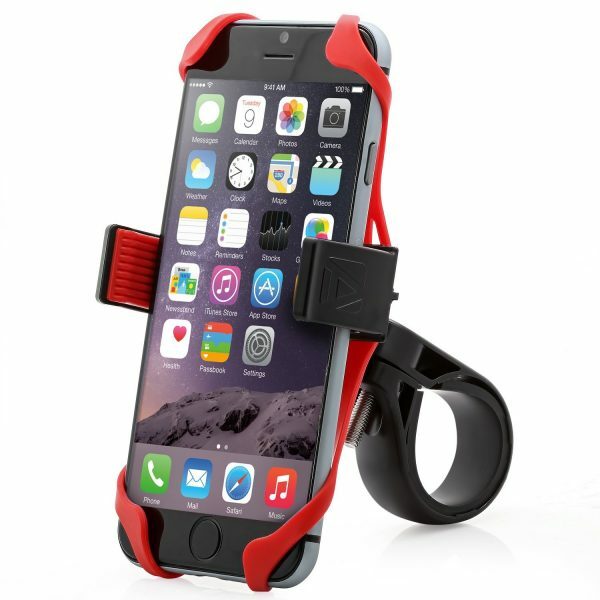 The 360-degree rotating belt clip holster is very convenient to carry your smartphone around. The Supcase Unicorn Beetle Pro Series Samsung Galaxy S7 Active Case is available in 3 colors. 2. Skinomi MatteSkin Samsung Galaxy S7 Active Screen Protector: If your smartphone case doesn’t feature a built-in screen protector, the Skinomi MatteSkin Samsung Galaxy S7 Active Screen Protector is a must have accessory. The Skinomi MatteSkin Samsung Galaxy S7 Active Screen Protector protects your display from scratches, dust, grime, smudges etc. and also reduces glare. This screen protector also uses self-healing technology to enhance durability. 3. 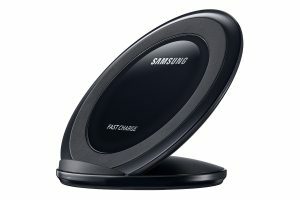 Samsung Fast Charge Wireless Charging Stand: Just like the Samsung Galaxy S7, the Galaxy S7 Active too supports fast wireless charging. The Samsung Fast Charge Wireless Charging Stand uses Qi wireless charging technology to wirelessly charge your device. The Samsung Fast Charge Wireless Charging Stand also ships with a free fast charge wall charger which when plugged into the wireless charging stand quickly charges the Galaxy S7 Active wirelessly. The Samsung Fast Charge Wireless Charging Stand is available in 2 colors. 4. iClever BoostCube 18W Turbo Quick Charge 2.0 USB Wall Charger: Even if wireless charging isn’t for you, a spare wall charger would be very handy for travel, work etc. 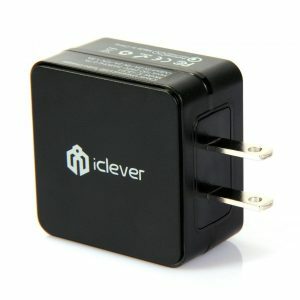 The iClever BoostCube 18W Turbo Quick Charge 2.0 USB Wall Charger uses Qualcomm Quick Charge 2.0 technology to charge the Galaxy S7 Active at the maximum possible rate and minimize charging times. 5. 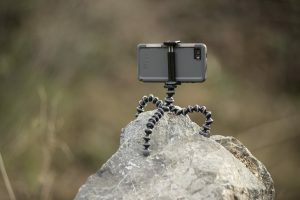 GripTight GorillaPod Stand For Large Phones: Capture nature or your stunning outdoor adventures in never before seen amazing angles with the GripTight GorillaPod Stand For Large Phones. The GripTight GorillaPod Stand is extremely flexible, stable and is a great accessory for the Samsung Galaxy S7 Active. 6. 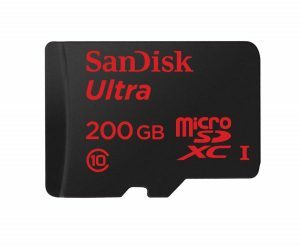 SanDisk Ultra 200GB Micro SD Card: Never again run out of space on your Galaxy S7 Active with the SanDisk Ultra 200GB Micro SD Card. With a massive 200 GB storage, the SanDisk Micro SD card meets almost all your storage needs. Keeping in mind your active lifestyle, the SanDisk Ultra 200GB Micro SD Card is also shockproof, waterproof, temperature proof etc. 7. 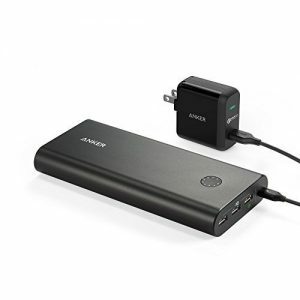 Anker PowerCore+ 26800 Portable Charger External Battery Power Bank: The Anker PowerCore+ 26800 Portable Charger External Battery Power Bank sports a massive 26800mAh battery capacity and features Quick Charge 2.0 input and output ports to fast charge both itself and your device. The Anker PowerCore+ 26800 Portable Charger External Battery Power Bank charges your Samsung Galaxy S7 Active four times and is particularly useful during your camping trips. 8. iOttie Easy One Touch Wireless Qi Standard Car Mount Charger: Experience the convenience of a car mount and a Qi wireless charger with the iOttie Easy One Touch Wireless Qi Standard Car Mount Charger. 9. 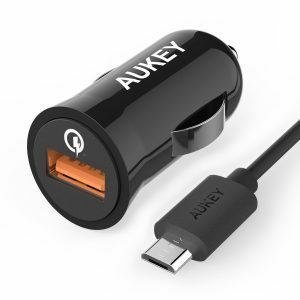 Aukey 18W Quick Charge 2.0 USB Car Charger: Fast charge your Galaxy S7 Active on the move with the Aukey 18W Quick Charge 2.0 USB Car Charger. 10. 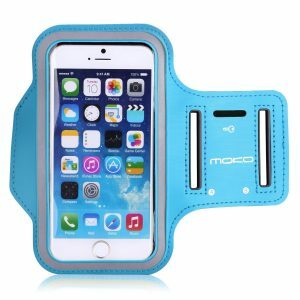 Moko Sports Armband: Carry your Galaxy S7 Active in comfort to the gym or on a run with the Moko Sports Armband. The Moko Sports Armband fits all devices with upto 5.2-inch display including the Galaxy S7 Active. The armband is water resistant and features a key holder, card slot. 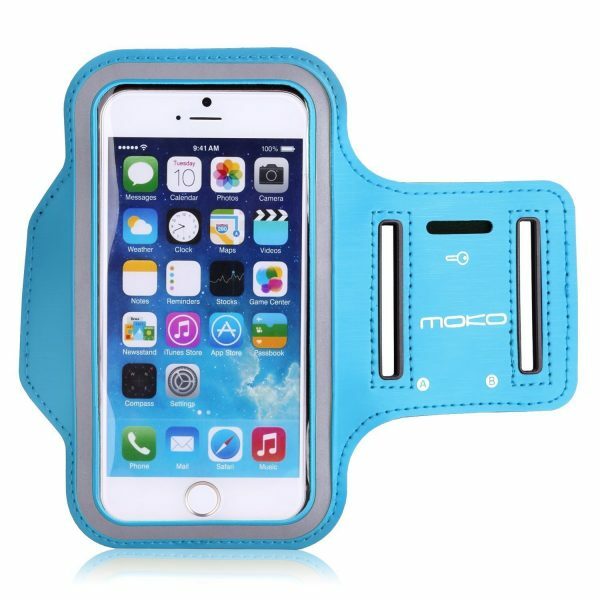 The Moko Sports Armband is available in 8 different colors to choose from. 11. Aduro U-Grip Plus Universal Bike Mount Bicycle Holder: Securely mount the Galaxy S7 Active on your bike/bicycle with the Aduro U-Grip Plus Universal Bike Mount Bicycle Holder. 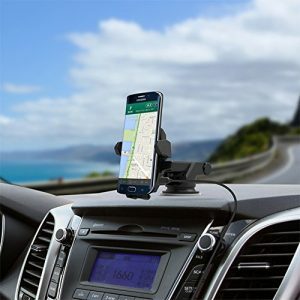 The Aduro U-Grip Plus Universal Bike Mount Bicycle Holder is 360-degree rotatable and lets you adjust the orientation of your smartphone. 12. amPen Hybrid Stylus: The Samsung Galaxy S7 Active isn’t a large smartphone by any standards with its 5.1-inch display. So, if you suffer from fat fingers, the amPen Hybrid Stylus could be very helpful. These are the top 12 must have Samsung Galaxy S7 Active accessories.